New! 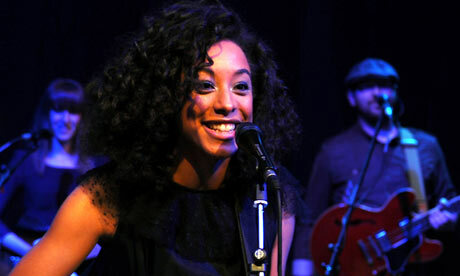 Corrine Bailey Rae – "Closer"
I’ve always loved Corrine’s voice & music. Here is her latest single titled “Closer” which is off of her upcoming LP titled *The Sea*. This is a real jazzy, soulful & fresh record. The instrumentation is dope as f*ck! The release date for *The Sea* is Jan 26th & you can preview it via Amazon HERE.